Veterans Memorial Park is located on Mainstreet, Rives Junction. 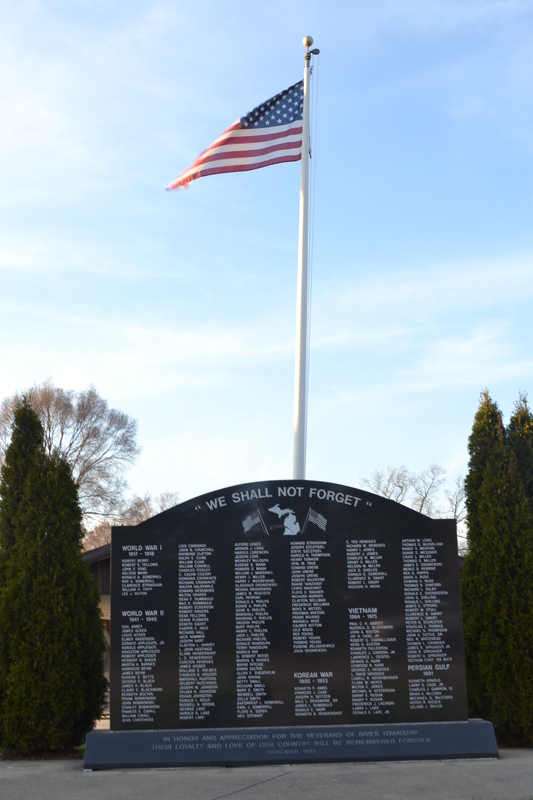 The memorial pays tribute to veterans who lived in Rives Township at the time of their service to our country. 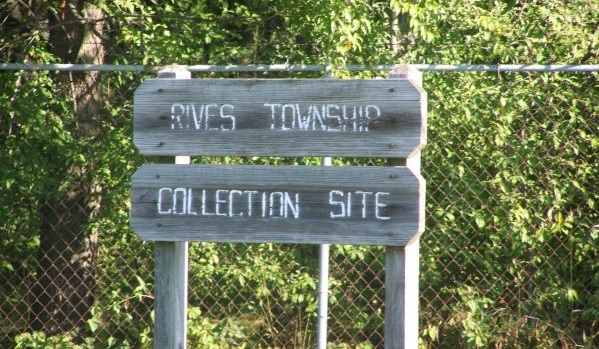 Currently, Rives Concerned Citizens, (R.C.C. ), a local service group, is working toward enhancing our beautiful memorial. The proposed improvements include a stunning brick walkway, LED lighting, benches and landscaping. Preserve a memory, purchase your own personalized brick that will be added to the memorial. People from around the county will see your names, business and your personalized messages. Sample bricks and order forms are available at: Avery Oil and Propane, Rives Quality Meats, Independent Bank (Henrietta Office), and A&M Service. Order forms also include a rendering of the proposed improvements. R.C.C. 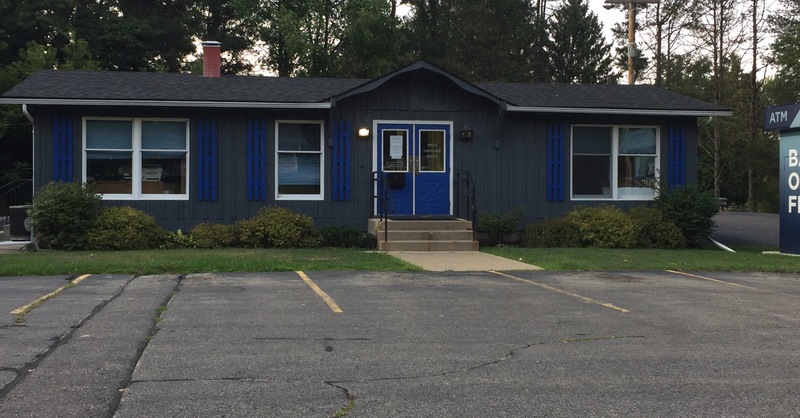 is a not for profit group interested in projects that benefit and improve Rives Township. All money raised is to be used only for enhancement of the memorial. Has been determined by the US Dept. of Veterans’ Affairs to be permanently and totally disabled as a result of military service and entitled to veterans’ benefits at the 100% rate. Has a certificate from the US Veterans’ Administration, or its successors, certifying that he or she is receiving or has received pecuniary assistance due to disability for specially adapted housing. Has been rated by the US Dept. 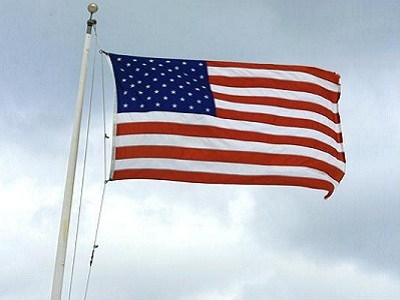 of Veterans’ Affairs as individually unemployable.